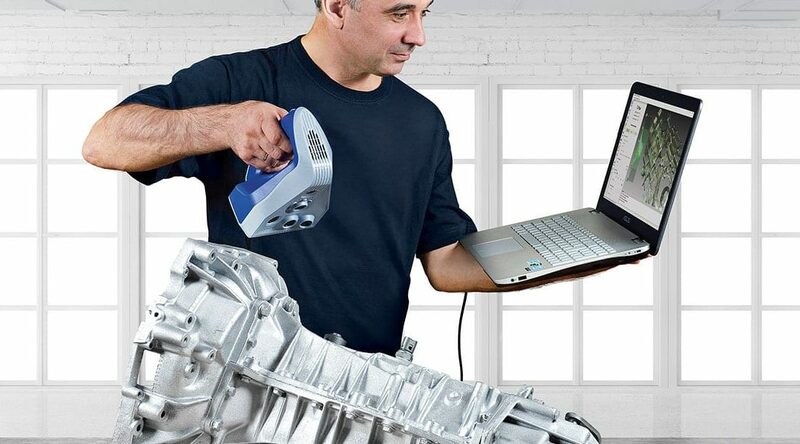 3D scanning is a process that can benefit many industries at all stages, from engineering, to design, manufacturing, testing, development, analysis, and quality assurance to name a few. There are many reasons and benefits to employing handheld 3D scanner like the Artec Eva in all stages of the manufacturing process. Here we have collated some of them to help you better understand how 3D scanning products can improve your company processes. 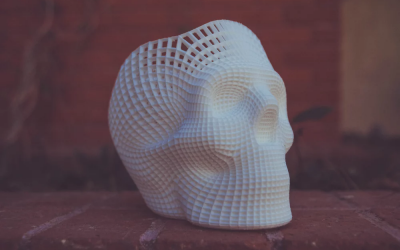 Time is everything when designing products and when designers need to design other aspects of their design to fit into the existing product, 3D scanners can help to reverse engineer. This allows new designs to integrate the requirements of manufactured parts and then successfully build onto the pre-existing engineering optimisation. The more a product has to be altered, the more time and money is wasted, especially if the product uses high-cost materials i.e. aircrafts. Using a 3D scanner increases the accuracy of every dimension which helps to ensure that all the parts of the product fit together the first time around. 3D scanning isn’t just an innovative method of creating new products, it also acts as a quick and accurate way to digitise artefacts. Art and other historical artefacts can be scanned to provide data for reverse engineering and ensure that the accuracy of each item is not lost in time. When products need manufacturing, but there is no CAD, 3D scanners can help to analyse every detail of the model and recreate it into a digital polygon mesh. Once this is complete designers and engineers will be able to form an accurate CAD model using 3D software. Initial design ideas can be hard to visualise and often in the past designers would use physical materials such as clay to remake their imagined design. With 3D scanning, the complete data of an object can be captured and then rendered into an illustrative computer software. This will allow them to accurately visualise every detail of their design before producing anything physical, again saving both time and money. Quality control is an important process in any industry and with handheld 3D scanners you can quickly inspect the dimensions and overall design of any product without touching it and be able to detect any issues in quality. It is a process that reduces the time taken for quality control inspections and therefore reduces overall production costs. 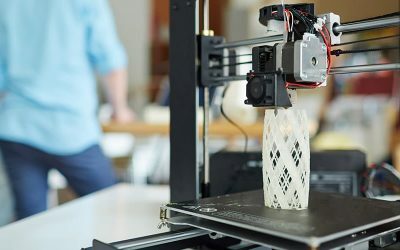 Manufacturing methods can often become outdated as technology progresses, and so 3D scanning allows designers and engineers to acknowledge their outdated methods and update them. 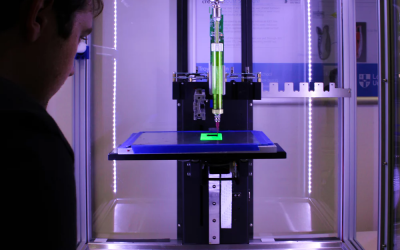 Using 3D scanner technology, designers in all industries are able to utilise and benefit from modern manufacturing techniques that may not have previously existed when the original components of their product were first created.